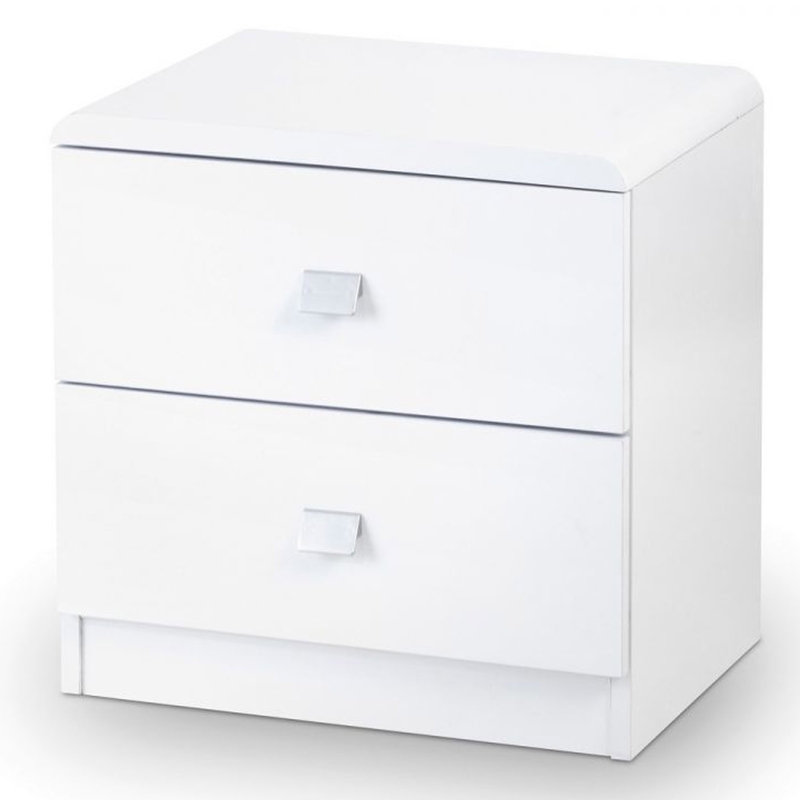 Add a contemporary style to your home by introducing this stunning Domino 2 Drawer Bedside. It would look fantastic in any home because of its gorgeous design which is very simplistic but also extremely modern. This style is further emphasised by its stunning white colour.